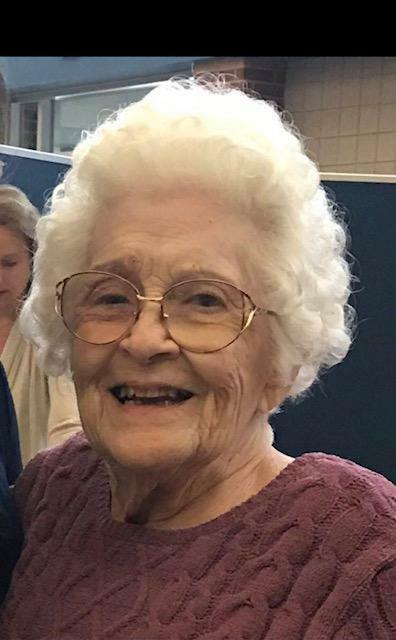 Dorothy A. Manfredi (nee Matthews) was born in Cleveland on July 25, 1930 and passed away peacefully on November 26, 2018. 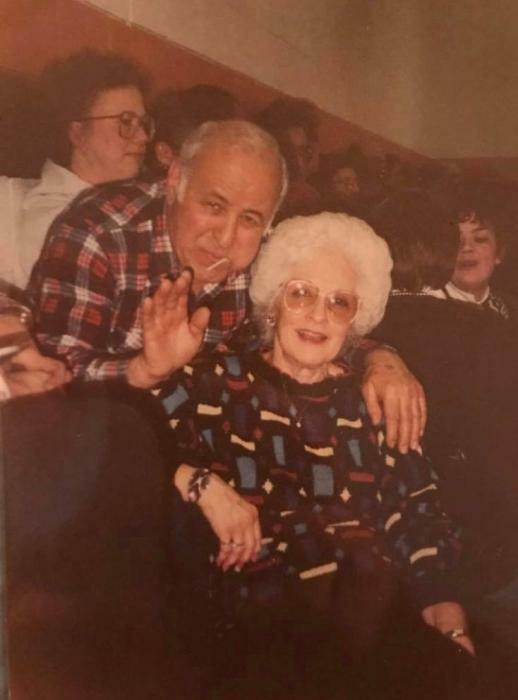 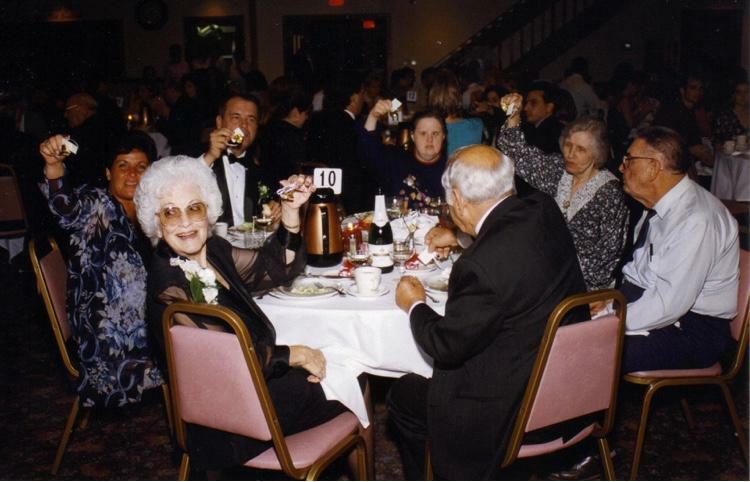 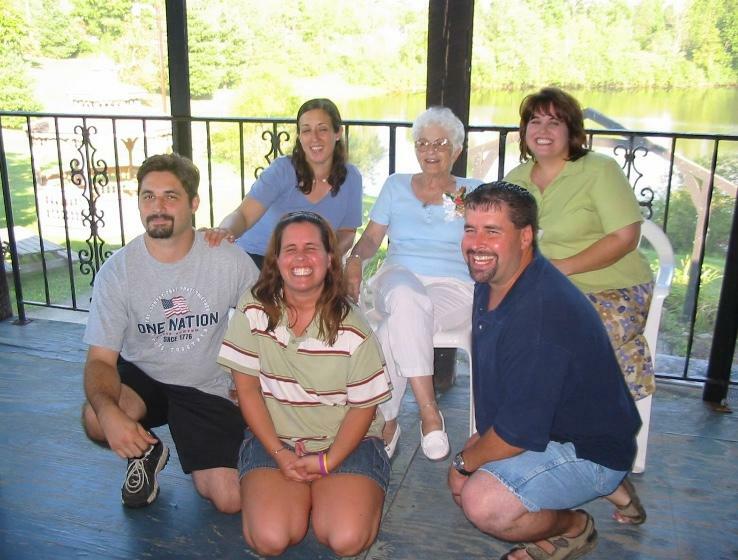 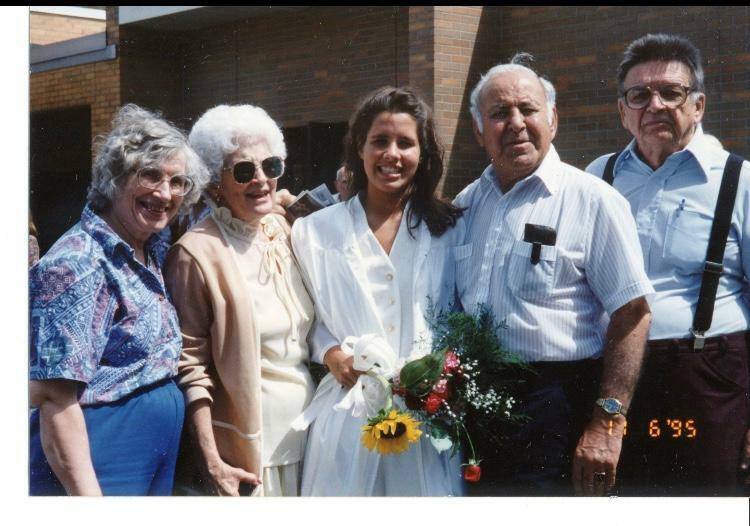 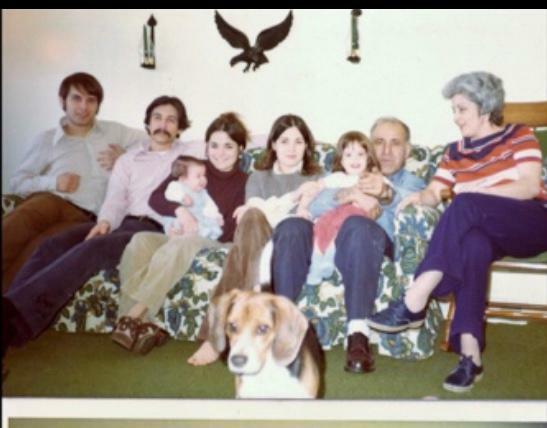 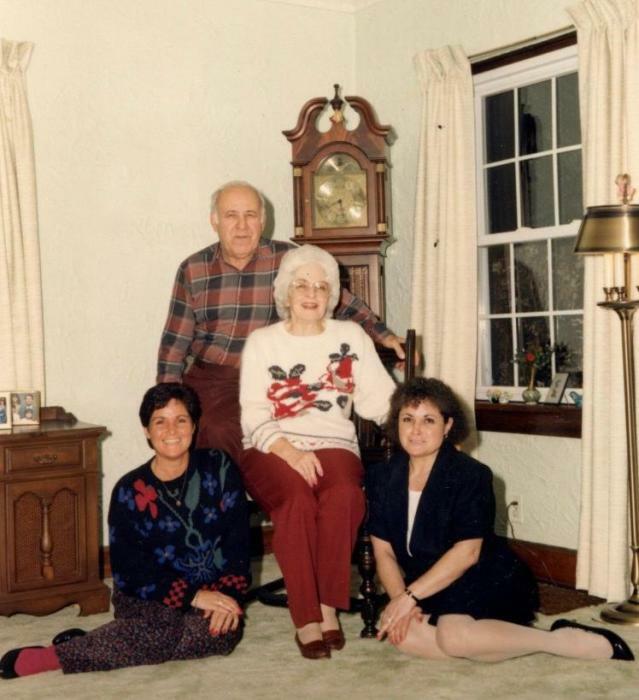 Beloved wife of the late Sam Manfredi, Loving mother of Yolanda (David) Lair, Grandmother of Deborah Lair Pastor (Michael), David Lair Jr. (Colleen), Lara Kitko, Stacia Lair Gilbert (William), and Sal Kitko (Jane). 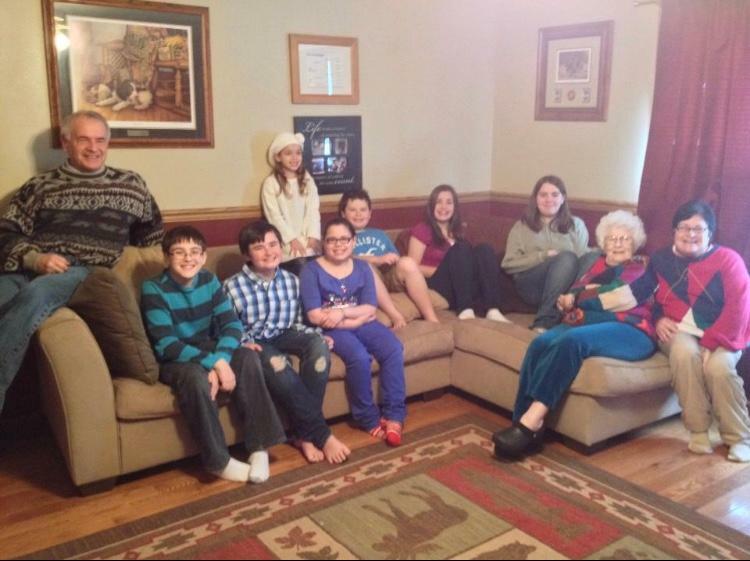 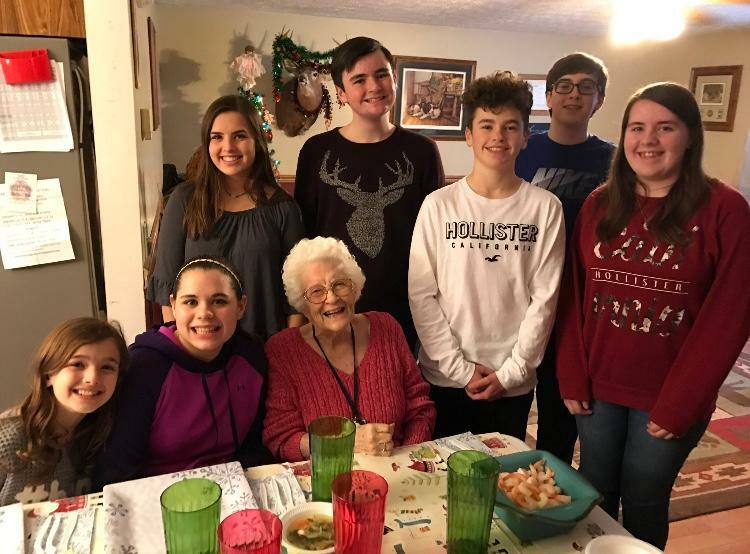 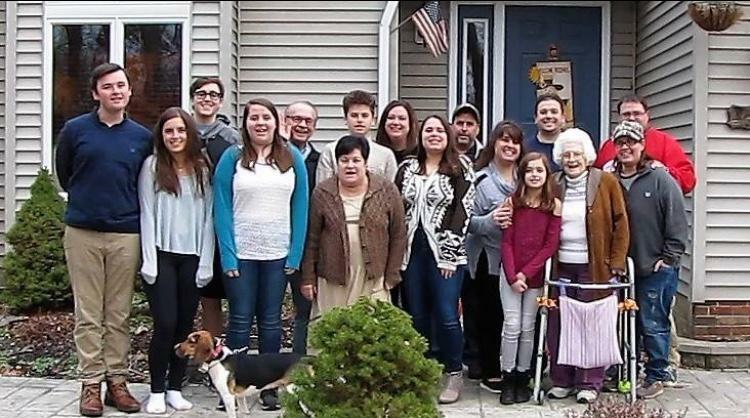 Great Grandmother of Sal Kitko Jr., Trenton Lair, Caitlin Pastor, Kataryna Kitko, Ryley Gilbert, Nathan Pastor, Dante Kitko, Dawson Lair, Hannah Gilbert, and Madison Pastor; Sister-in-law of Mildred Danciu, and Dear Aunt of many nieces and nephews. 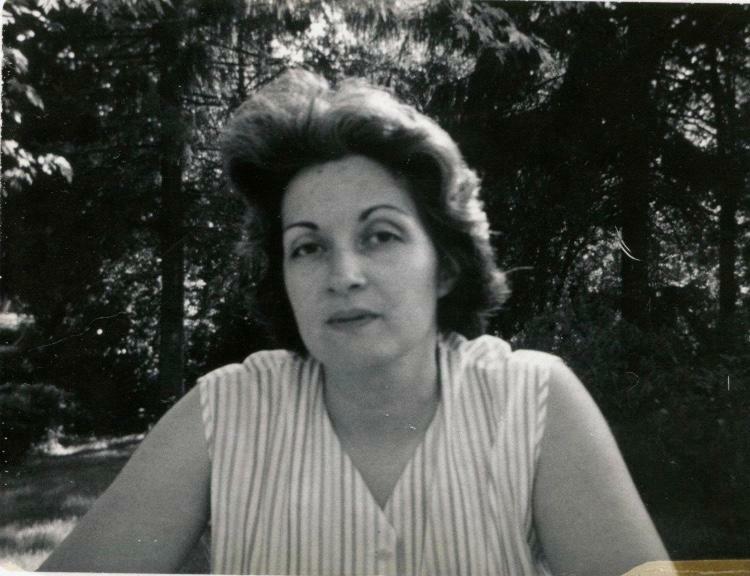 Preceded in death by her daughter, Yoletta Kitko (Stephen). 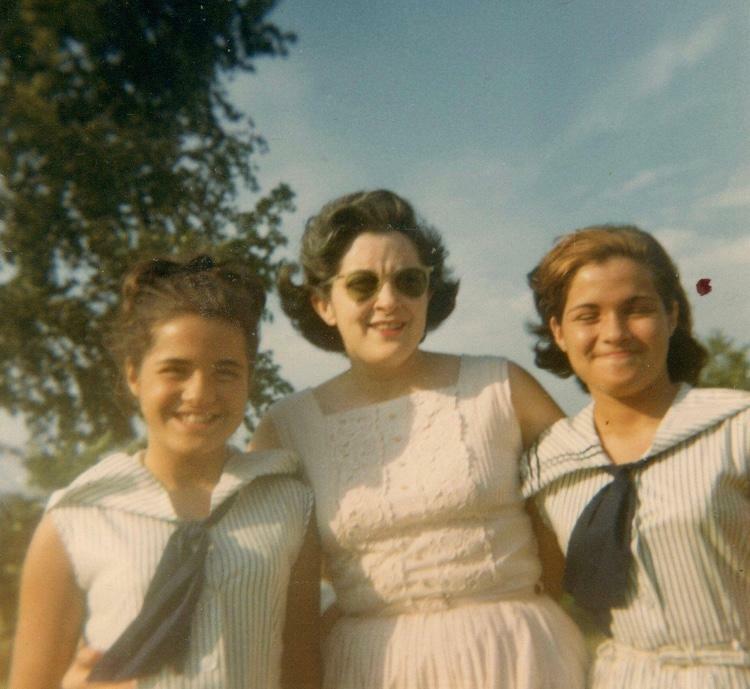 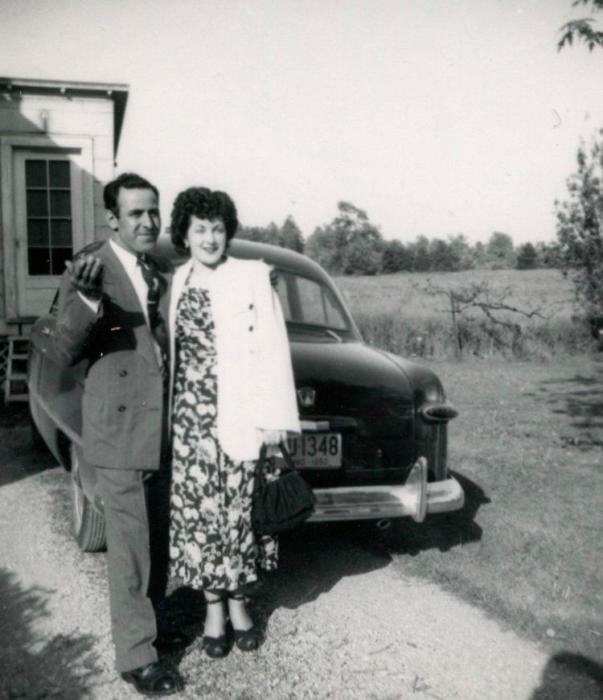 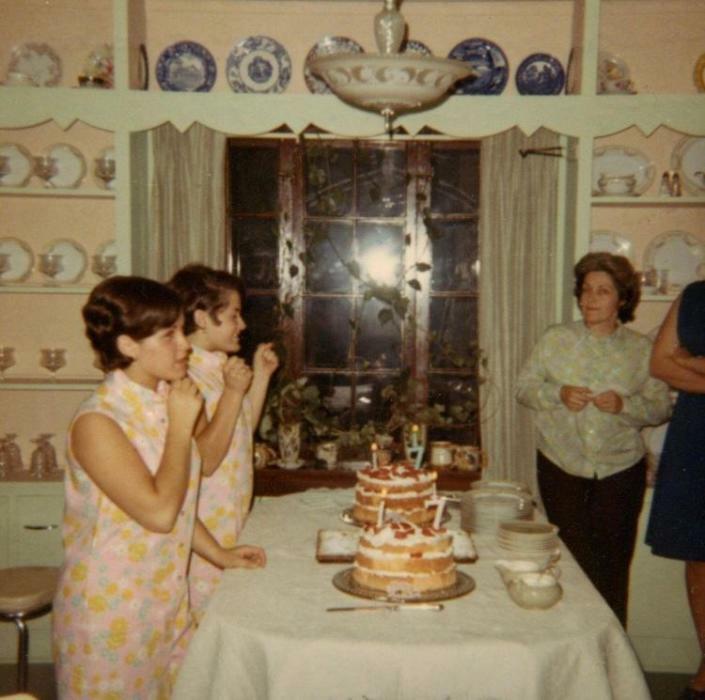 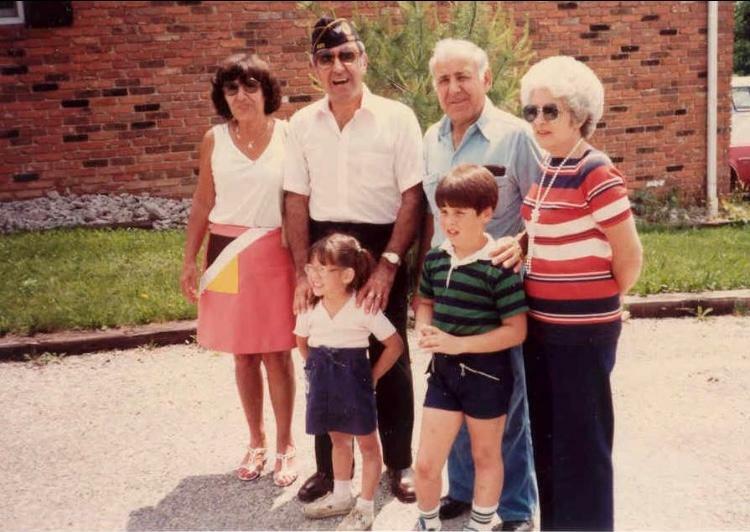 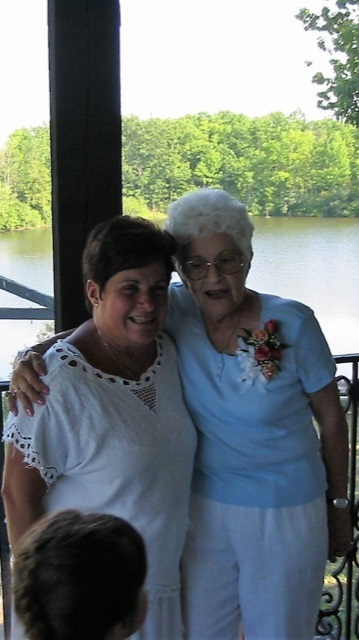 Dorothy was the only child of Frank and Leona Matthews and was born and raised in Chagrin Falls where she and her husband raised their twin daughters. 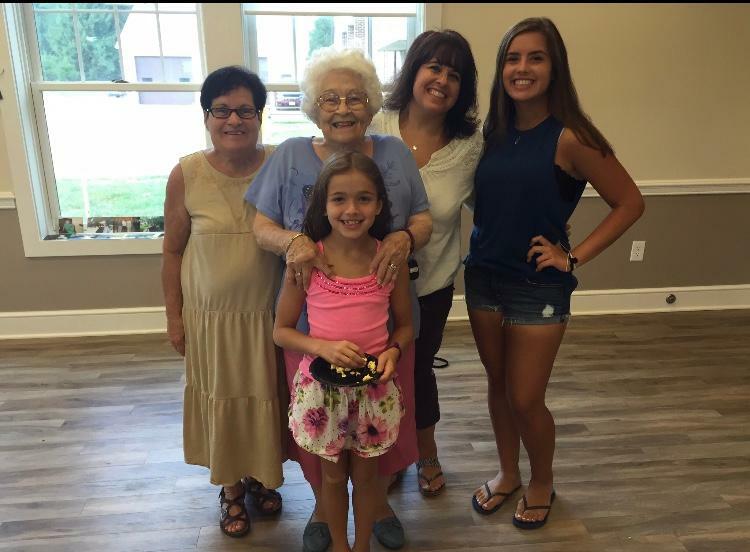 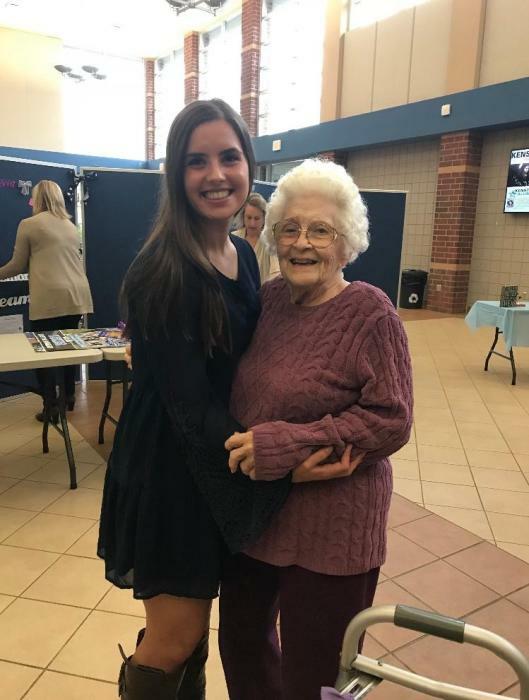 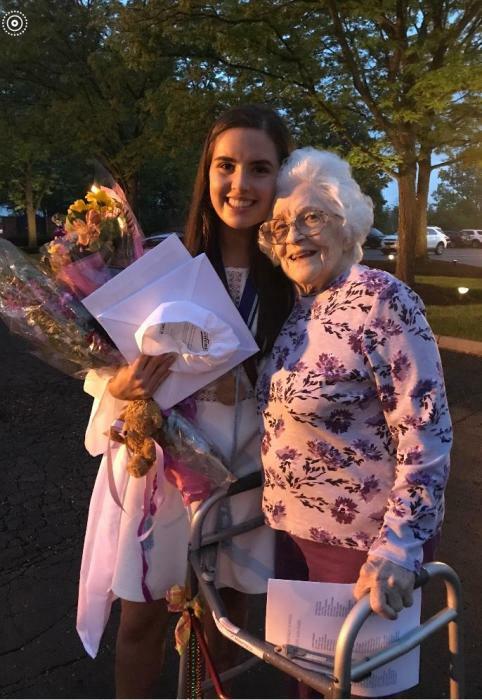 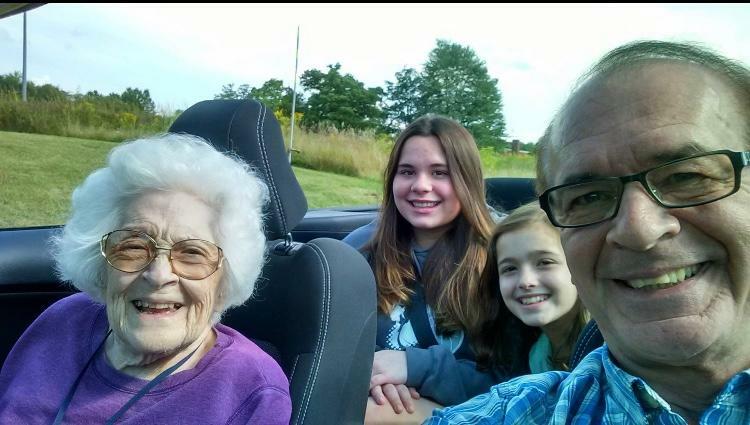 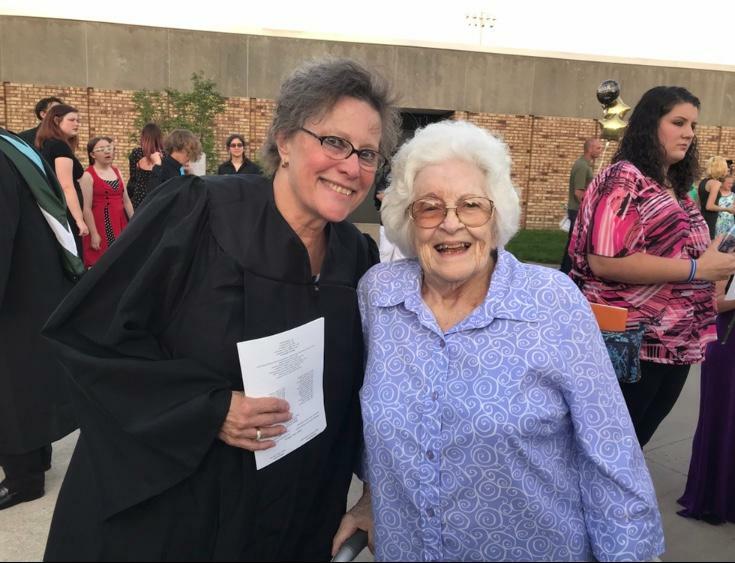 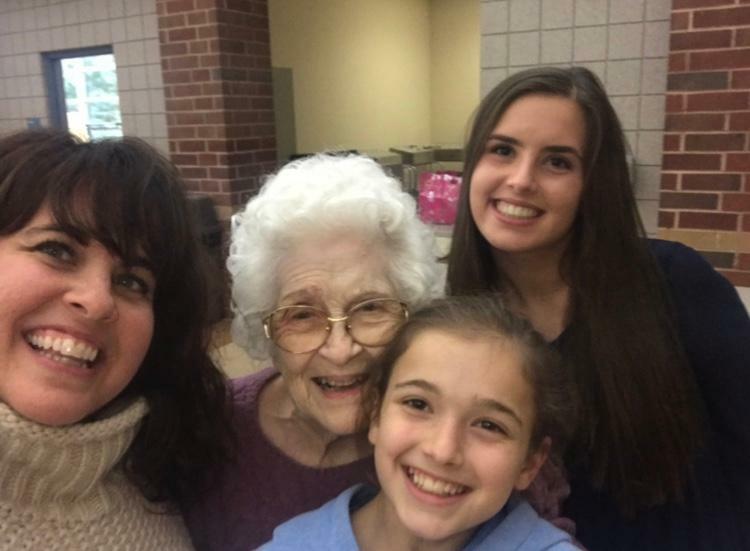 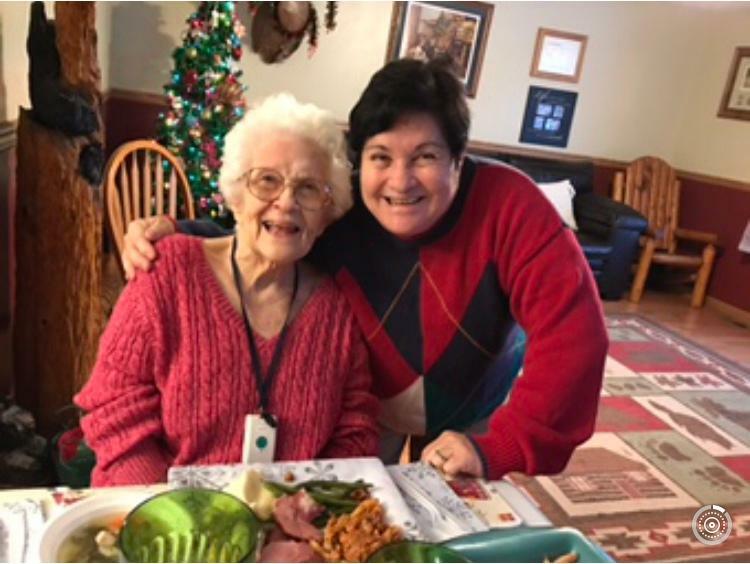 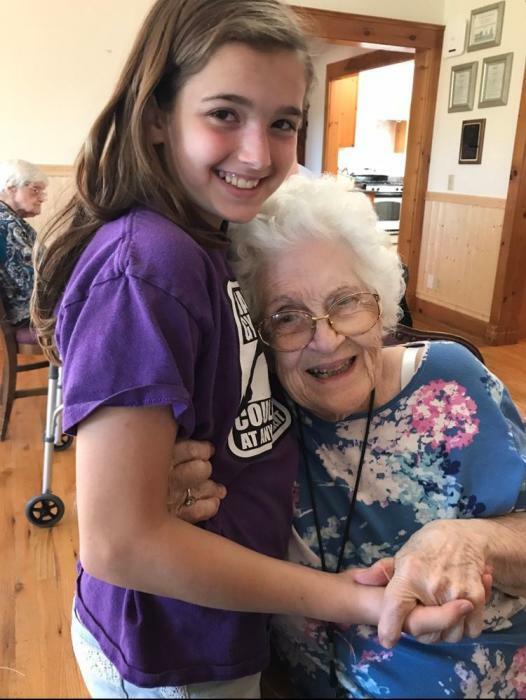 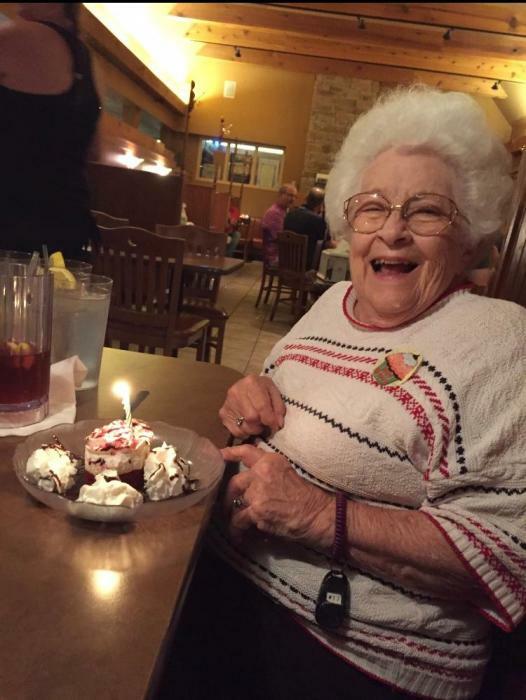 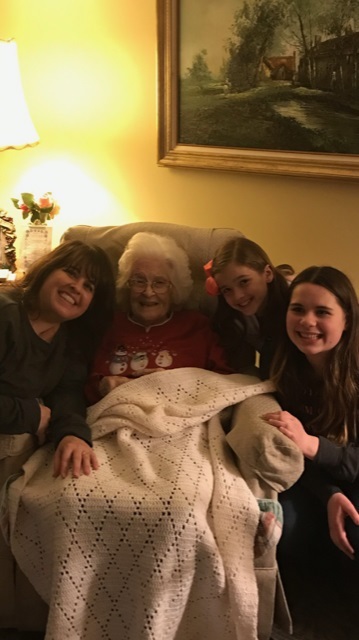 She spent many years volunteering at Geauga Hospital and at Metzenbaum Center and this time was something she greatly enjoyed. 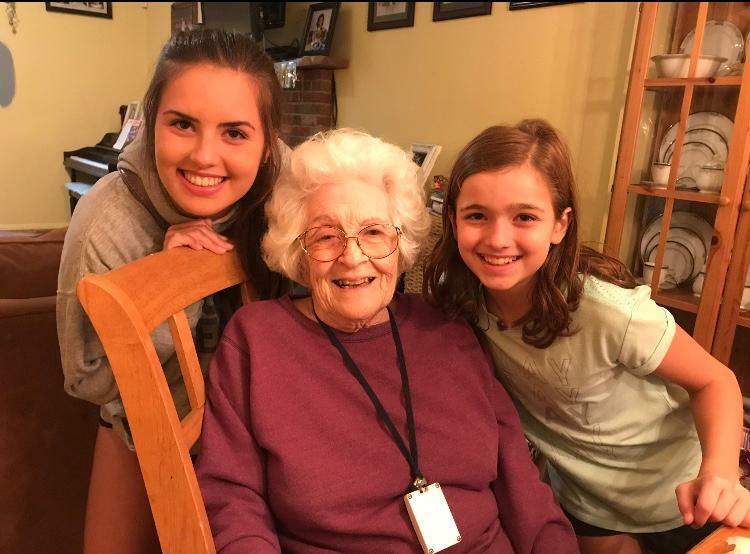 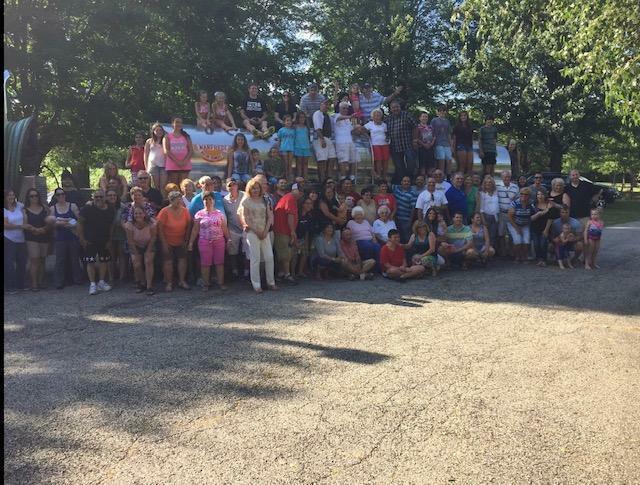 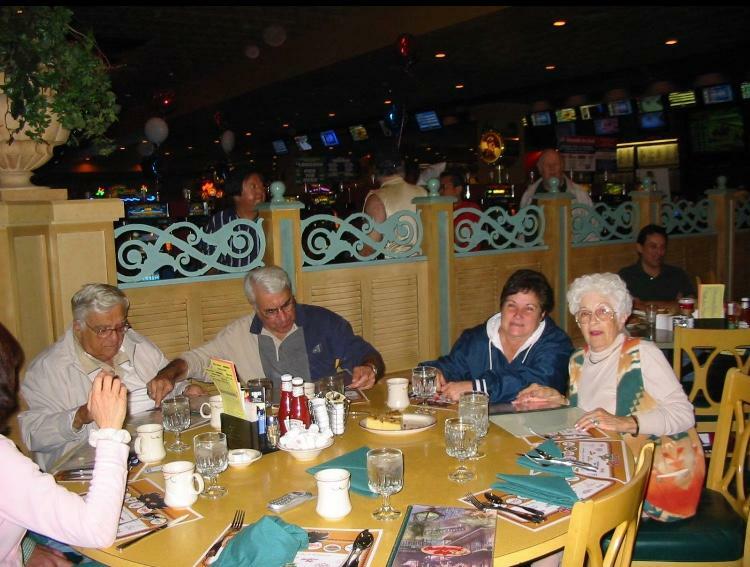 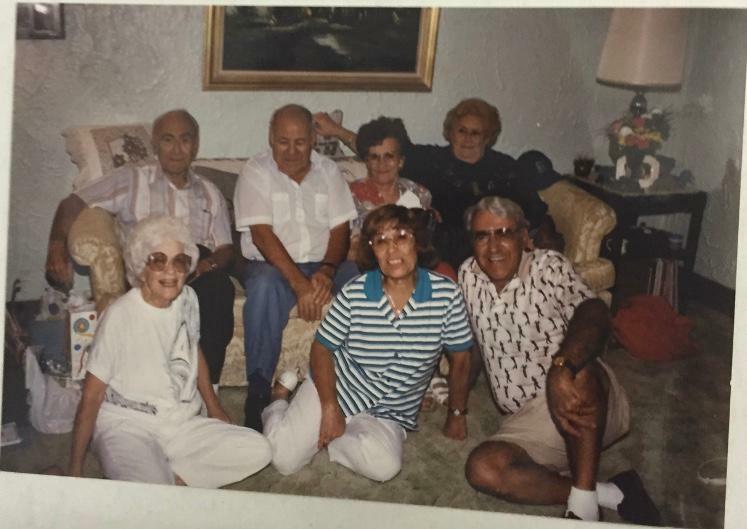 When her daughters were grown and married the grandchildren and later the great grandchildren started to arrive and the next 46 years were spent enjoying them, family and friends. 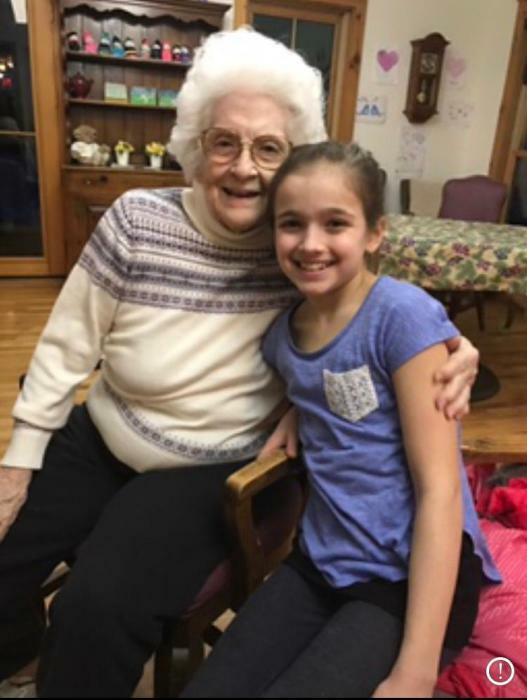 Dorothy attended too many school activities and sporting events to count and was always there when a family member or friend needed her. 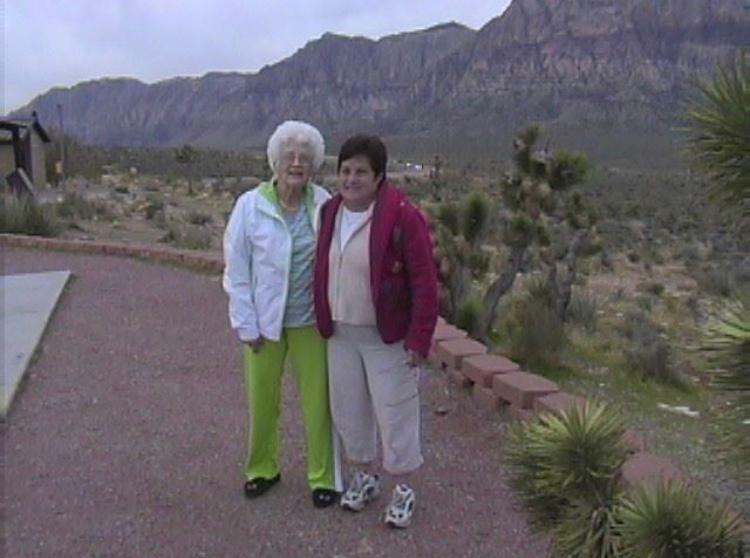 She loved traveling especially to Hawaii and later to Las Vegas where she and Sam spent the winter months with more dear family and friends. 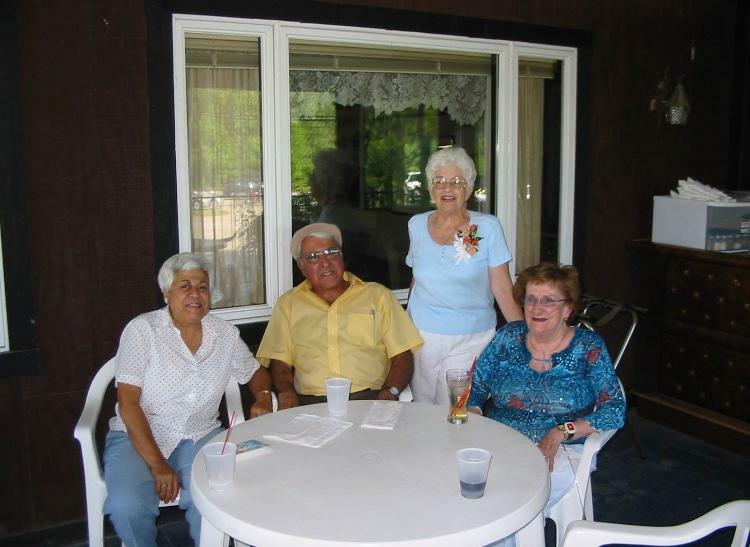 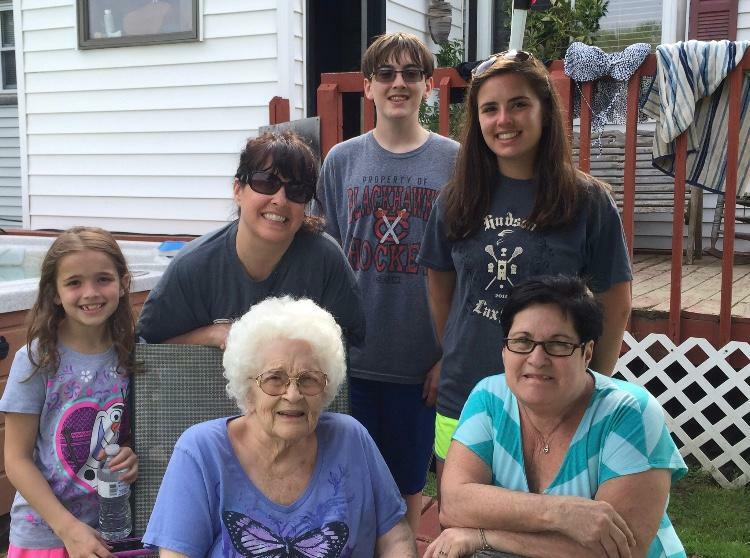 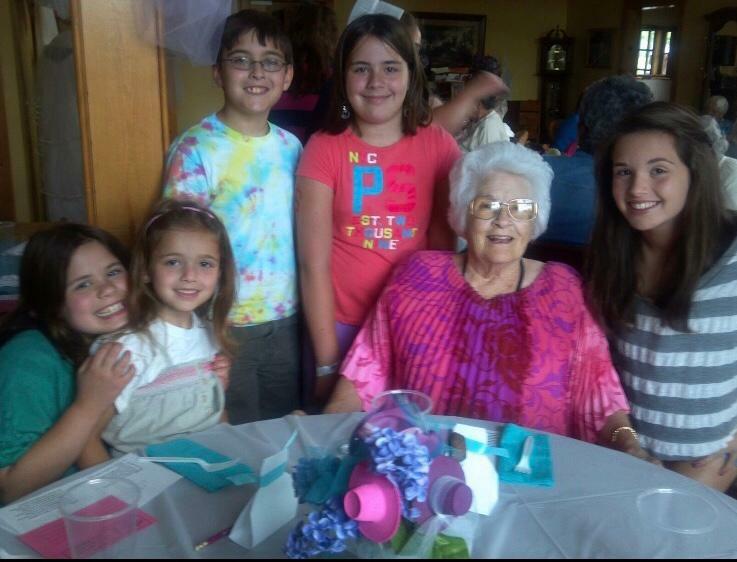 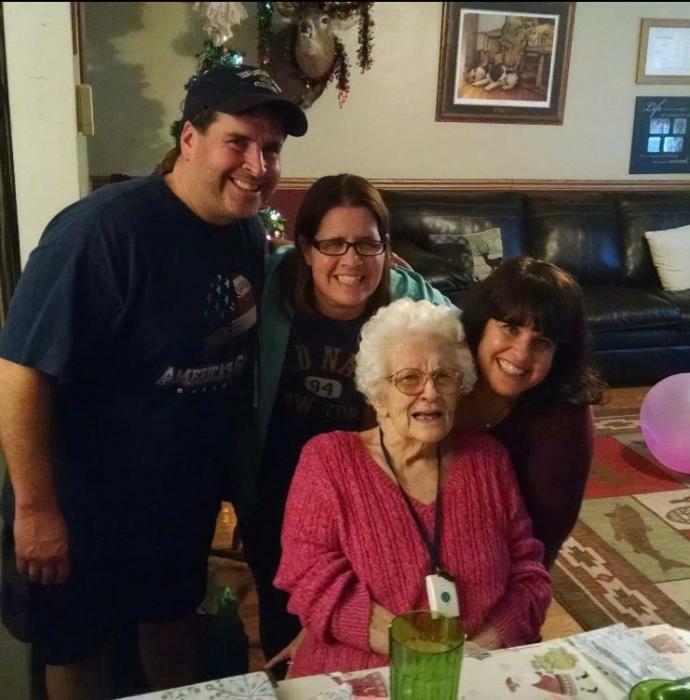 Dorothy had a love for life and especially for her family and she will be greatly missed.